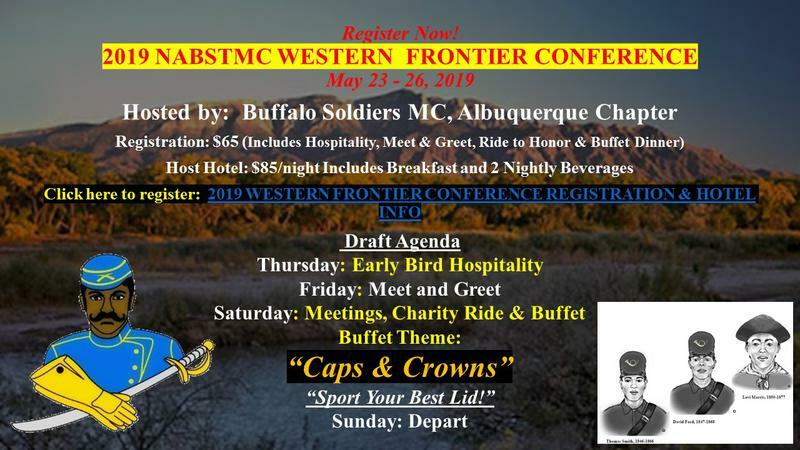 2019 Western Frontier Conference May 24-May 26. Check back often for more information as plans develop. If you are interested in supporting the conference and/or would like vendor information please complete the form below.